Peter Ruys de Perez, our executive director, founded Cedar Ridge Camp in 2005. 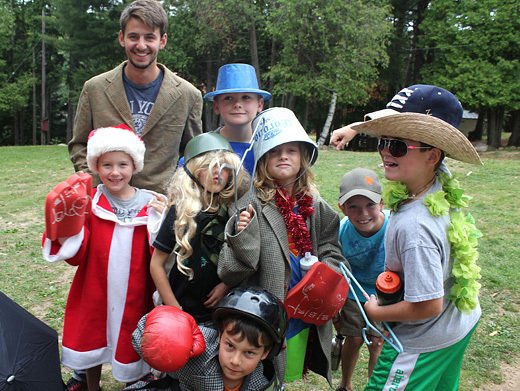 A long-time advocate of the camp experience, Peter wanted to create an integrated boys’ and girls’ camp that would offer comprehensive outdoor education programs that foster personal growth. Peter’s vision was rewarded when he came upon a spectacular 150-acre property located on beautiful Lake Wannamaker near Bancroft, Ontario. The site was originally a resort operated by the Potts family until it was purchased by the East York YMCA in 1956. 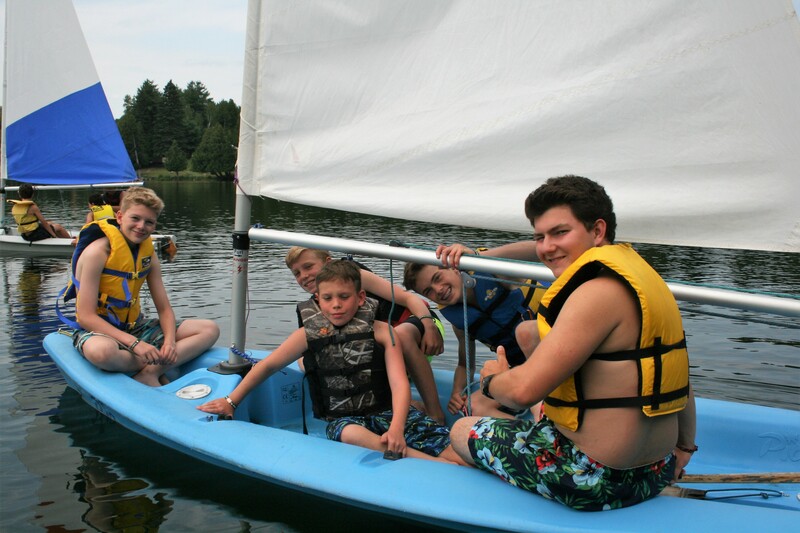 The YMCA opened Camp Wangoma, an offshoot of Camp Sunfish on Lake Simcoe. Wangoma, which means “adopt you as a brother”, ran as a camp for boys aged 8 – 16 until 1980. To this day, the physical layout of Cedar Ridge is a legacy of Camp Wangoma. In 1980, the YMCA then sold the property to the Pentecostal Church of Bancroft, which transformed the site into Natureland Bible Camp. Natureland operated under the direction of the Bowler family until it was purchased by Peter in 2005 and became Cedar Ridge Camp. Peter was struck by the amazing potential of the site’s expansive shoreline, which creates a virtually private bay surrounded by Crown land and very few neighbours. Following a year of rebuilding and renovating, Cedar Ridge began to take shape. 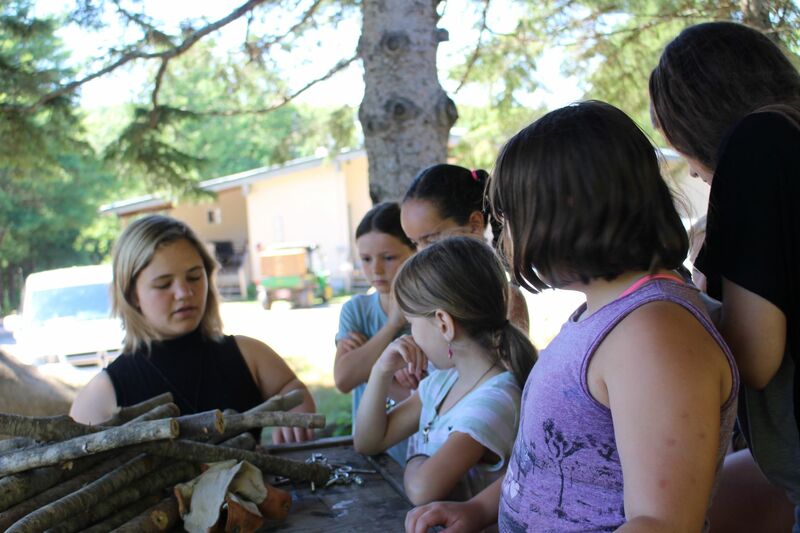 In the formative stages, our intention was to create a unique camping culture by blending the senior staff’s collective experiences from some of Ontario’s finest legacy camps including Mazinaw, Gay Venture, Kilcoo, and Oconto. We proudly welcomed our first summer campers in July of 2007. Today, we have achieved many goals, creating a vibrant, impactful, and diverse camp experience. Since our inaugural summer in 2007, Cedar Ridge’s own traditions have firmly taken root, our extended family has grown, our campers are thriving, and our facility continues to expand!